“We’re just the nice guys from next door. We don’t attach importance to looking evil or seeming cool in any way. 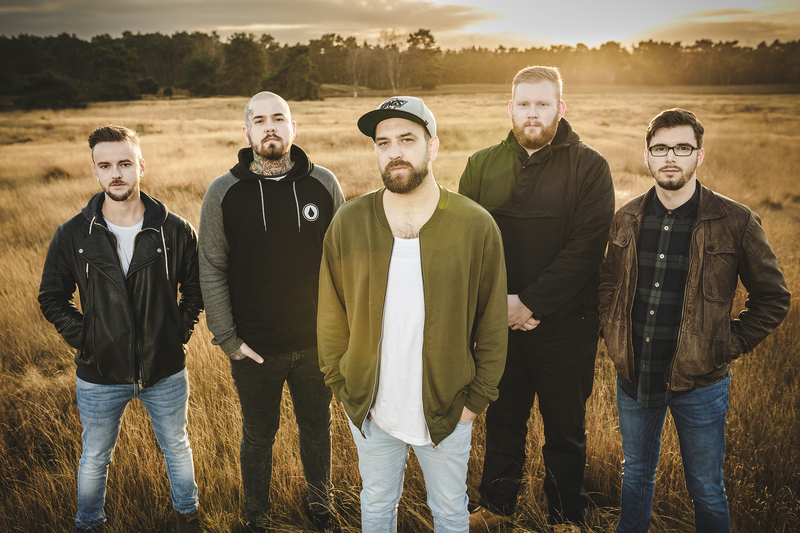 We are brothers that make music together and share our thoughts through this music.” Despite the yearning for success the guys from the Ruhr Area are down-to-earth. It’s not about reaching the goals on any price: “Our friend- ship stands above everything.” Maybe it’s a statement like this that summarizes the maturity and clarity of MILES BENEATH the best and at the same time provides the certainty that this band will succeed. 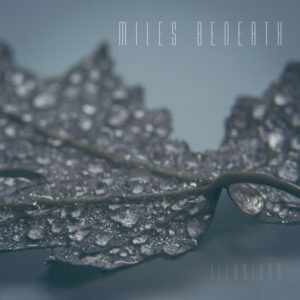 MILES BENEATH is able to think out of the box and not only with regards to the content. 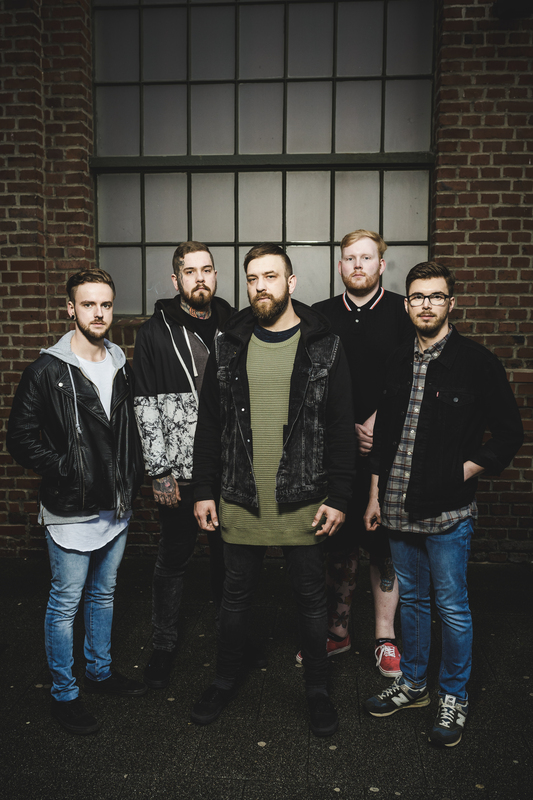 The alternative metalcore on ‘Illusions’ has the right feeling for being playful, spherical and catchy at the right spots and shows an impressive maturity already on the debut album.